Thanks for visiting Get Trim Now! As an Independent Valentus Rep, we're here to help you achieve success - whether your goals are health, weight related or aimed at starting a successful home-based business and career. 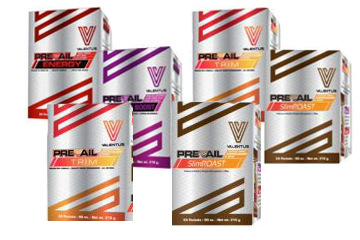 We'd love to provide you with more information about Valentus and the amazing family of Prevail functional beverages and answer any questions you have. 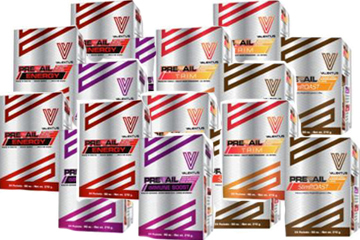 Please contact us for more information, or visit our corporate Valentus site here.